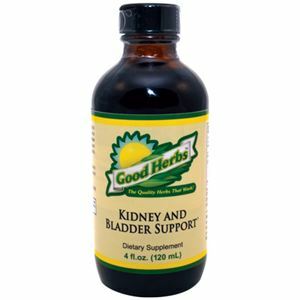 ​The kidneys maintain the right balance of fluids in the body and are very important in helping the body maintain healthy blood. The kidneys fall into the soft tissue category. For this category, Dr. Wallach recommends the Healthy Brain and Heart Pack 2.0 with some additional add-ons. H.G.H. 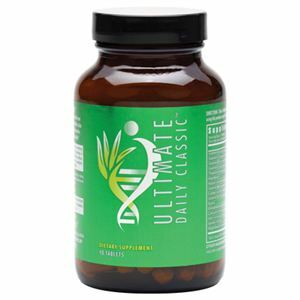 Youth Complex – this product contains an amino acid that is necessary for the production of urine, and can also provide hormone support. 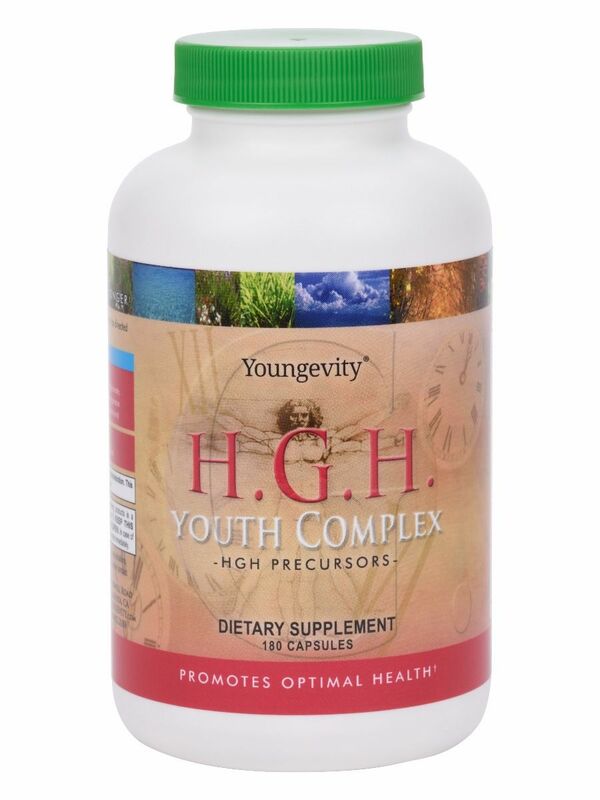 HGH is NOT human growth hormone, but contains the amino acid complex your body needs to produce its human growth hormone. 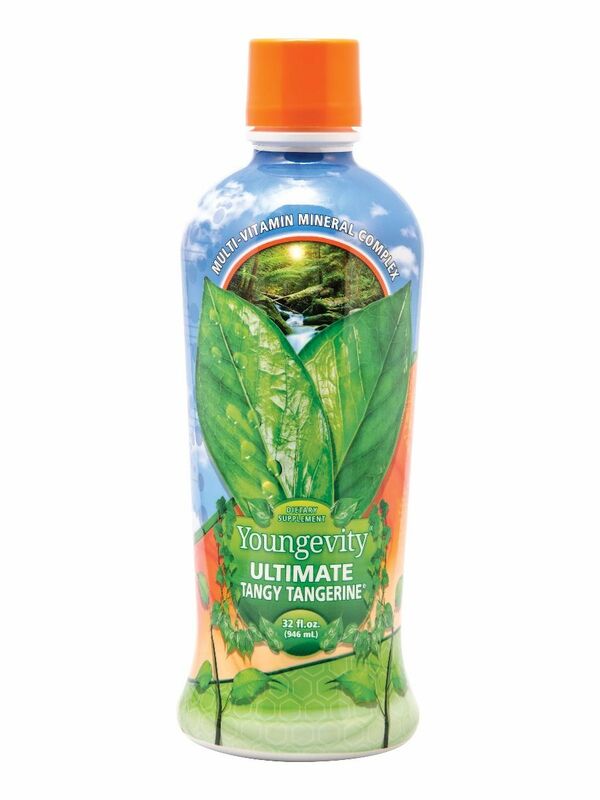 For someone who has severely compromised kidney function or needs to use kidney support machines - the LIQUID Ultimate Tangy Tangerine or the Ultimate Classic can be easier to use than the BTT, especially in the beginning. Also take the nutrition AFTER anything that is working to flush out the body. This will allow the nutrition time to go to where the body needs it before it is flushed out again. We need to avoid anything that causes inflammation in the body to prevent more damage from occurring. This includes gluten, fried food, oils, and nitrates and nitrites. Dr. Wallach explains that a big reason for the huge increase in kidney problems is the increase in nitrates and nitrites in our diets. Sodium nitrate and potassium nitrite are added to cured meat to preserve their color. In the body, these preservatives cause inflammation and scarring in the tiny arteries of the kidneys and other arteries throughout the body.